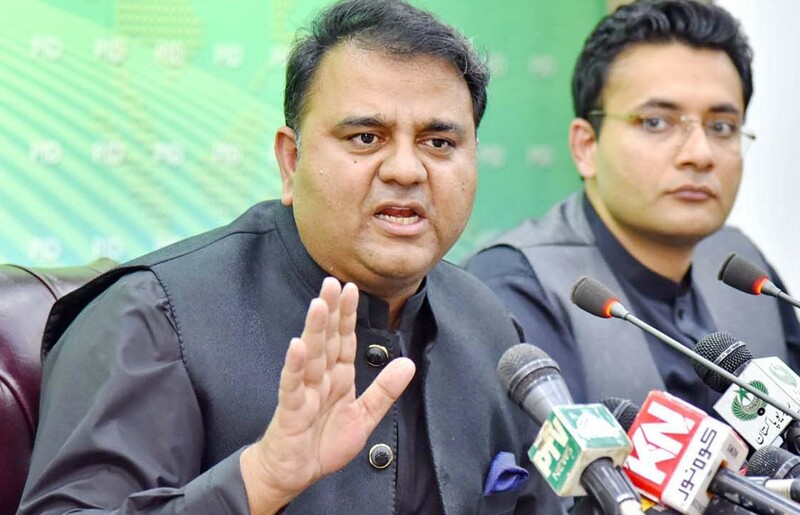 ISLAMABAD: Minister for Information Fawad Chaudhry on Tuesday said that the government has decided to conduct an audit of power plants established by the previous government in order to fix responsibility of “wrongdoings” in them. Addressing a press conference, Chaudhry said that power plants that were set up by the Pakistan Muslim League-Nawaz (PML-N) government are generating electricity at a high cost. He added that the National Accountability Bureau (NAB) had already initiated an investigation into Liquefied Natural Gas (LNG) power plants established in Punjab. “Quaid-e-Azam solar plant is the most expensive power plant in the world,” he claimed, adding that the government has already started the audit of two power plants. The minister said that the current average price per unit of power was Rs 15.53 while consumers were being provided electricity for Rs 11.71 which caused the national exchequer a loss of Rs 2.63 per unit. He added that a deficit of Rs 1.2 billion was being incurred daily in the winter months and Rs 1.8 billion in the summer months. The National Electric Power Regulatory Authority (NEPRA) has already recommended an increase in the power tariff. The minister also said that a framework to check money laundering had been prepared. According to Chaudhry, “corrupt elements” would be brought to justice and a new Pakistan would emerge as a result of the vision of Prime Minister Imran Khan. According to reports, the ECC of the cabinet allowed the supply of imported re-gasified liquefied natural gas (RLNG) to five Punjab-based industries at half the existing prices despite having no budgetary allocation. The Rs63.5-billion subsidy for textile, carpet, leather, sports and surgical goods industries will be given by issuing a supplementary grant, according to officials of the finance ministry.